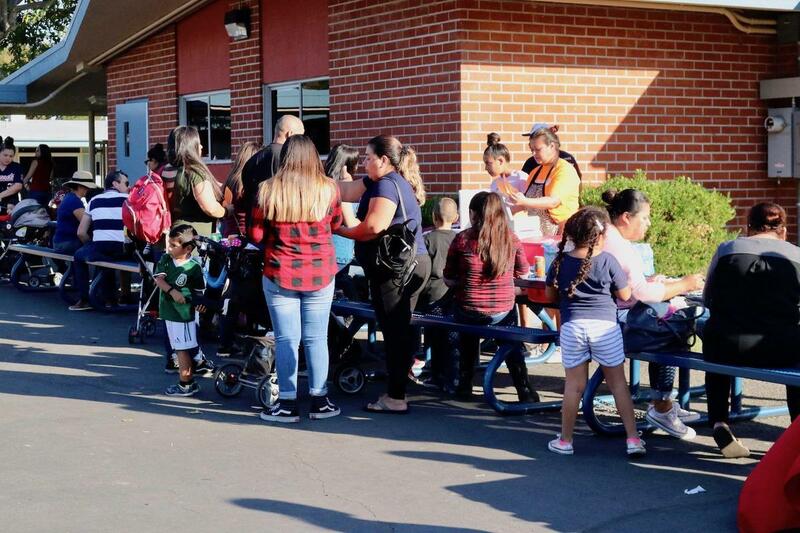 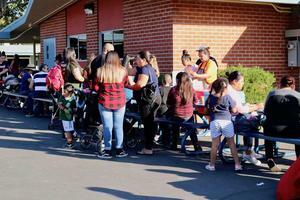 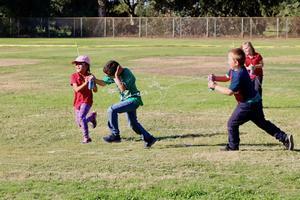 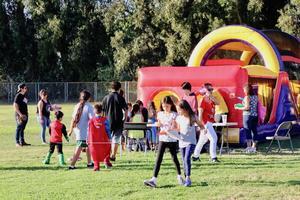 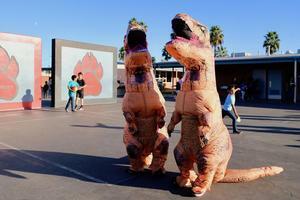 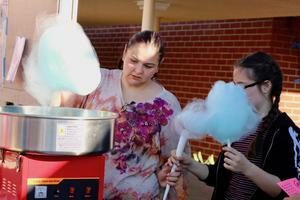 On Friday, October 19, Juliette Low students, families and staff enjoyed the largest annual Harvest Carnival to date. The carnival featured a wide variety of game booths; a puppy petting zoo; cake walk; face painting; a cartoonist, who provided caricatures of participants; necklace engravers; and an obstacle course. 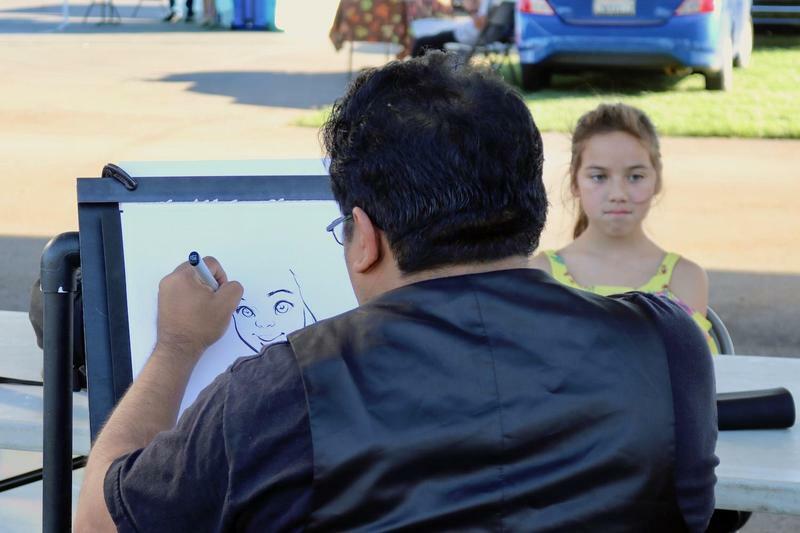 Raffles took place throughout the afternoon for entertainment at a variety of venues, as well as items such as a foldable bicycle. Participants enjoyed feasting on taco dinners as well as the standard carnival foods, such as hotdogs, nachos, cotton candy, popcorn, and shaved ice. 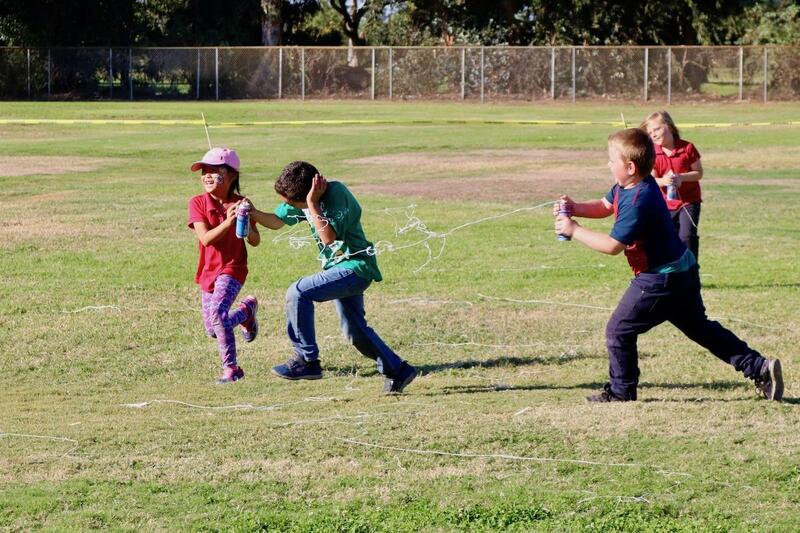 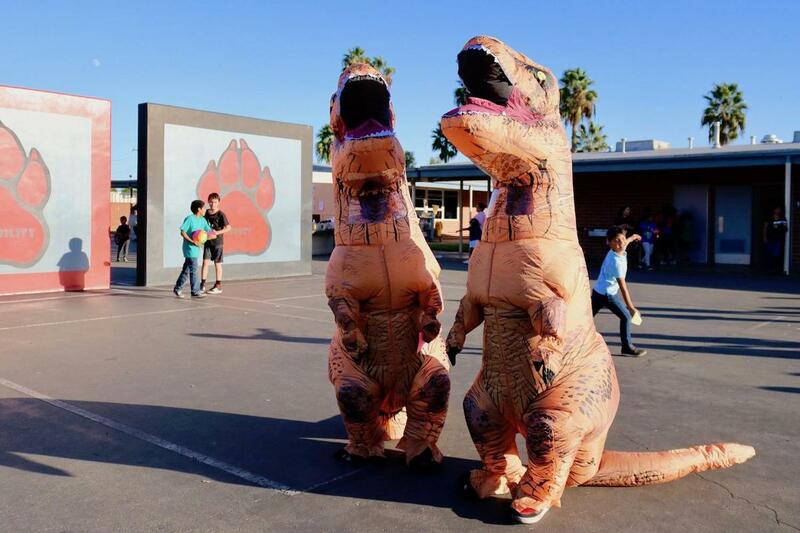 Much to everyone’s delight, a triad of dinosaurs roamed the campus while students and families engaged in silly string battles. Entertainment included the extremely talented Folkloric Ballet Xochipitzahualt, which wowed the entire crowd. This annual event was organized and made possible by the Juliette Low School of the Arts PTA, Parent Involvement Liaison, high school students comprising Low alumni, teachers, and the principal. 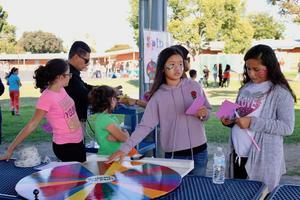 It was a festive event that brought together the entire community!